Belkin recommends only using a certified USB-C cable (also known as a USB Type-C cable), otherwise you may be purchasing a counterfeit product that could damage or destroy your devices. It's important to understand why counterfeit cables can be hazardous and the easiest ways to identify them. To identify counterfeit or uncertified cables and accessories, look carefully at the accessory's packaging and at the accessory itself. Look for certification icons and consistency of design. How Can You Tell If Your Cable Is Authentic And Not A Counterfeit? 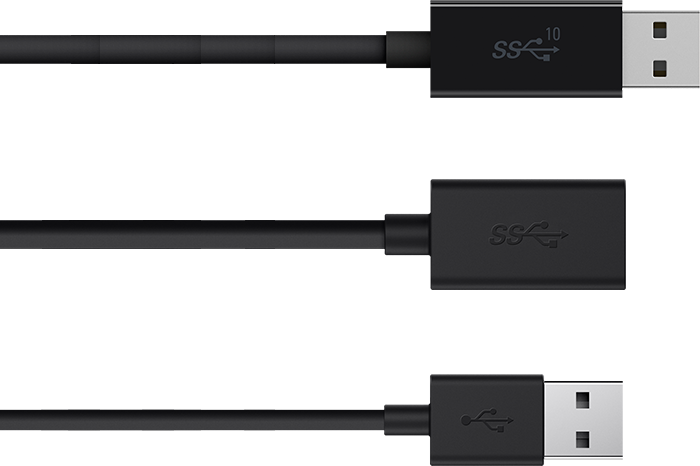 Make sure that your USB-C cable has a USB certification mark. Check to make sure that the product packaging has a USB certification emblem on it. Make sure that the Belkin (or other certified manufacturer) logo is straight and not blurred or crooked on the cable and/or the product packaging. If it seems like too good of a deal, it probably is. Be suspicious of massive discounts on what may appear to be Belkin USB-C (AKA USB Type-C) cables on online retail sites other than Belkin.com. If the packaging has spelling errors, is damaged, or seems incomplete in any way, it is probably a fake. 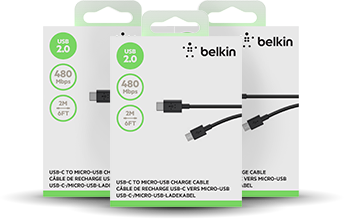 To make sure you are getting a certified genuine Belkin quality USB-C cable, make sure to look for the Belkin logo, and USB certification icons. Remember, when you purchase directly from Belkin you'll have the assurance of knowing that you're getting 100% certified Belkin products. Learn more about Belkin counterfeit products and how to avoid them.